Make your brochures and other materials really POP! 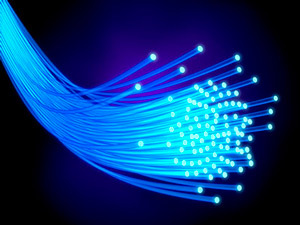 Fiber optics is a flexible, translucent fiber comprised of silica (extruded glass) or plastic. 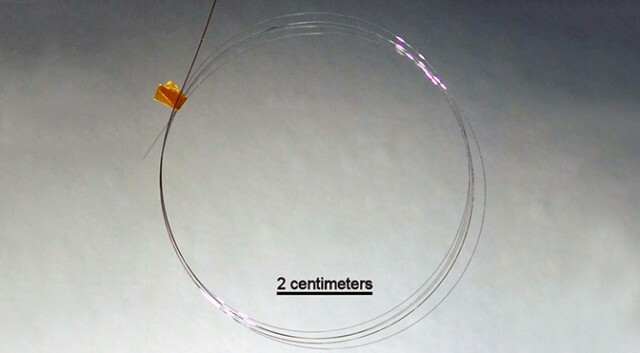 Fiber optics is somewhat thicker than a strand of human hair. 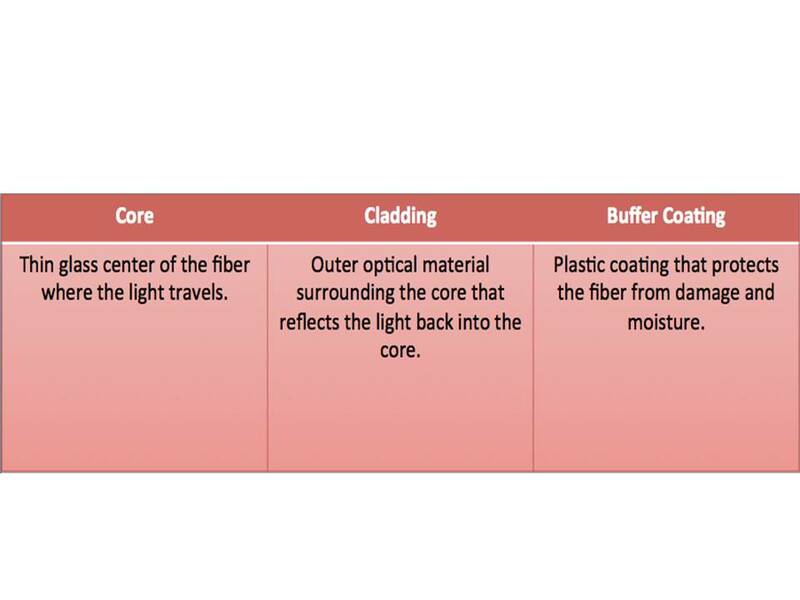 These fibers operate as a type of waveguide (a component which guides electromagnetic waves); or as a light pipe (a means of transferring natural or artificial light to illuminate an object). Simply put, it’s a method of transportation for light to transcend a particular length or area. This is where KopyRite excels for the consumer. 1) Initially, we begin by assisting in the selection of the perfect picture. 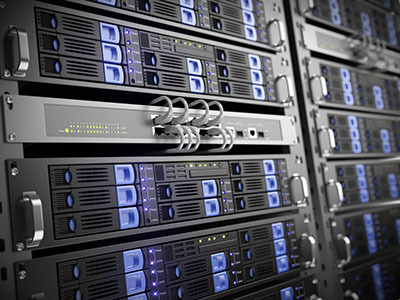 For presentational purposes, the example, ROCK SERVERS, would be a brochure, which commands attention, highlighting its “mission critical” reliability, in addition to clean, technical data centers. 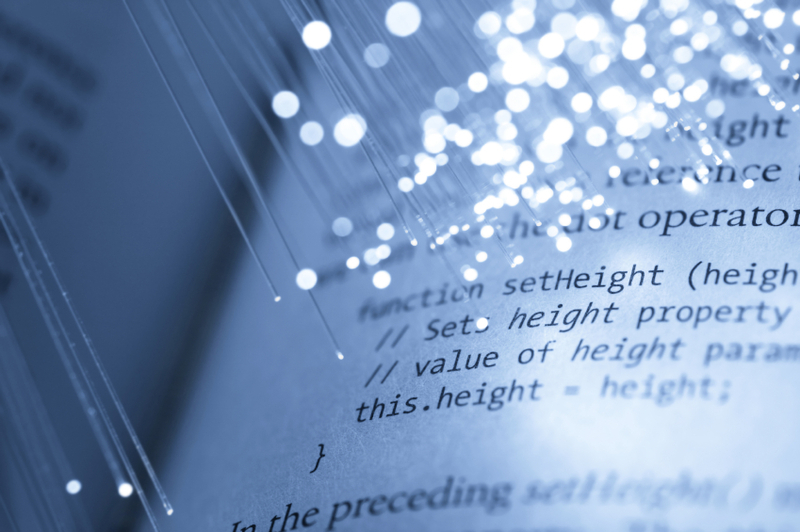 2) The normal “blinking lights” of routers and servers would lend themselves well to fiber! KopyRite has the ability to produce a vast array of colors and blink sequences. 3) The example provided below illustrates how fiber optic lighting can make a printed piece truly grasp one’s attention and imagination! 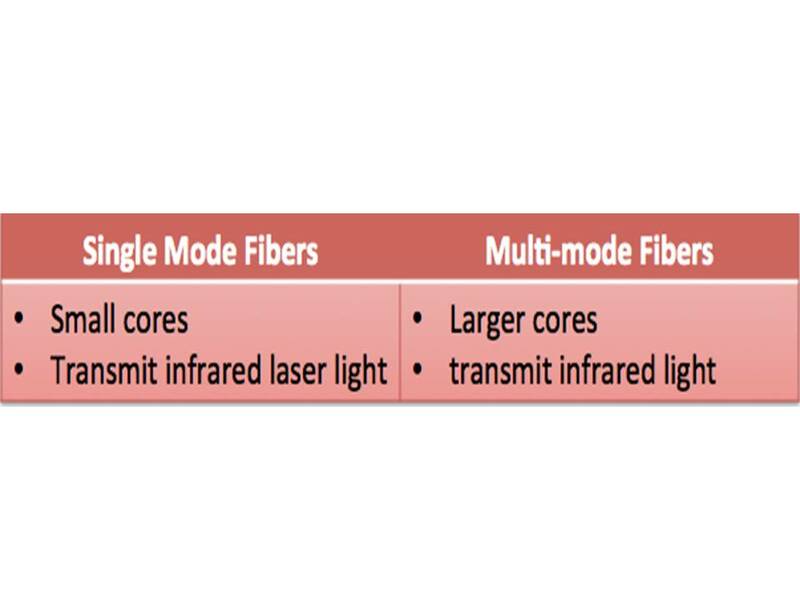 These battery operated fiber optic modules come in a variety of colors... including modules that change color. Adding LED lighting is an option as well. 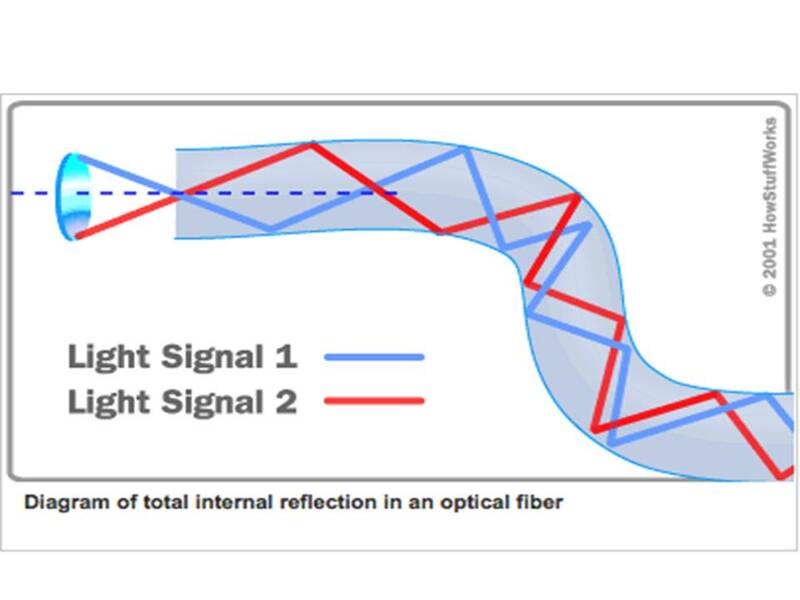 Light within fiber-optic cable flows through the core by bouncing between mirror-lined walls, which is known as total internal reflection. Since the walls do not take in light from the core, it enables the light wave to transmit distances of great length.